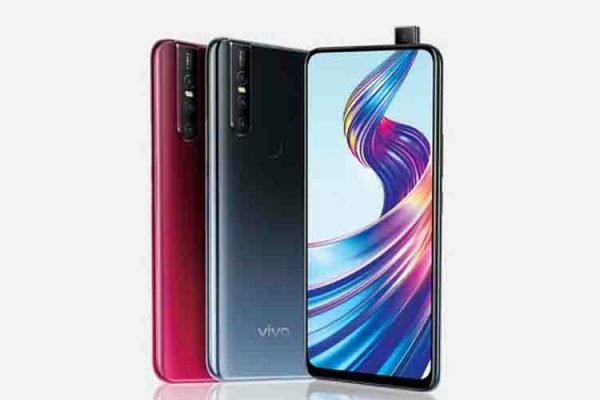 A month after its launch in its home county- China, Vivo has brought its flagship phone Vivo NEX S rebranded as Vivo NEX in the Indian market. 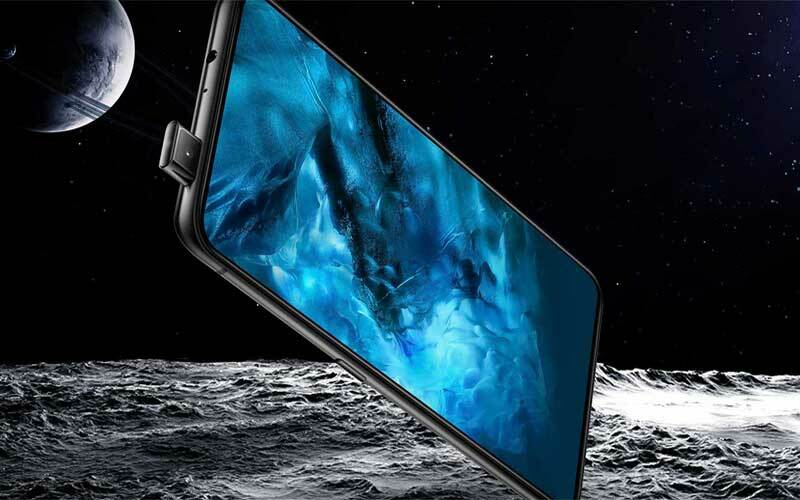 The bezel-less smartphone has an amazing screen-to-body ratio of 91.4% with an in-display fingerprint sensor which also doubles as a speaker. 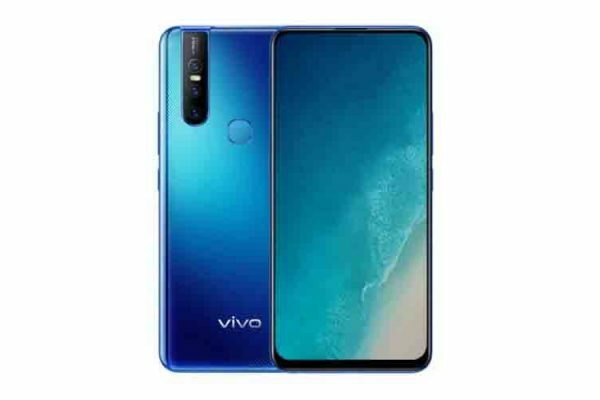 To reduce the bezel from the top of the phone, Vivo has gone ahead and put the front camera behind the display which pops up when you need it which is sleek and is good for privacy. The smartphone is powered by a Qualcomm Snapdragon 845 octa core processor with Adreno 630, KRYO 385, 8GB RAM and also has a “Revolutionary Cooling System” which should appeal to power users and gamers alike. The screen is a 6.59 inch Super AMOLED display with a tall aspect ratio of 19.3:9 and Full HD+ resolution of 2316×1080. The phone has an internal storage capacity of 128GB and is dual-SIM with dual standby (4G+4G). 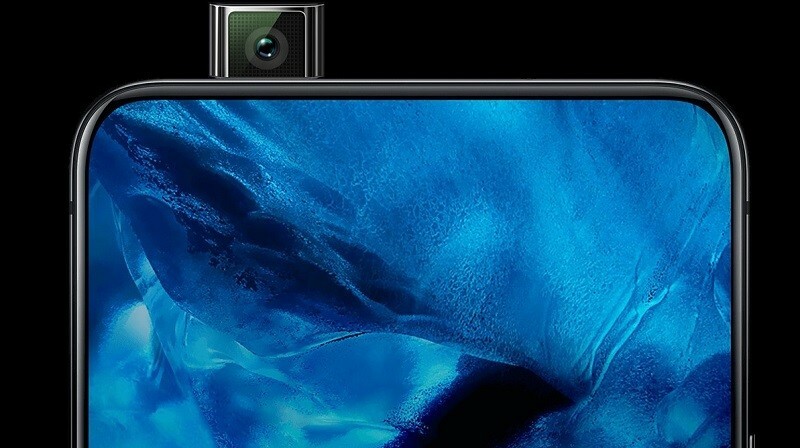 The main shooter on The Vivo NEX is a 12MP f/1.8 dual pixel + 5MP f/2.4 Sony IMX363 sensor with a 4-axis optical image stabilization with AI Scene Recognition, AI HDR, and P3 color gamut while the secondary camera on the phone is an 8MP f/2.0 Sony IMX363 sensor with Portrait Mode, Beauty Mode, and AR Stickers. The phone is powered by a 4,000 mAh battery which supports 22w fast charging. 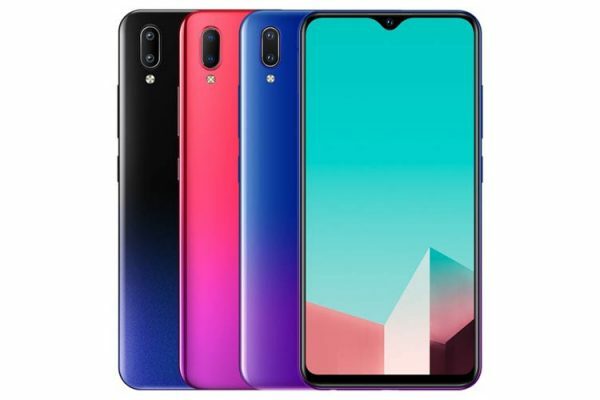 The device also has 4G LTE, dual band Wi-Fi, Bluetooth 5.0, GPS, USB Type-C port, and 3.5mm headphone jack with 32bit audio support which audiophiles should find appealing. The most interesting features of this phone has to be the elevating camera which pops up on demand in under 1 second as claimed by Vivo. The device also has an in-display fingerprint sensor which we first saw on the Vivo X20 Plus UD. The price of the Vivo NEX is ₹ 44,990. Pre-Orders for the device has already started on Amazon and sales will start on 22nd July. You can buy the device on Amazon.